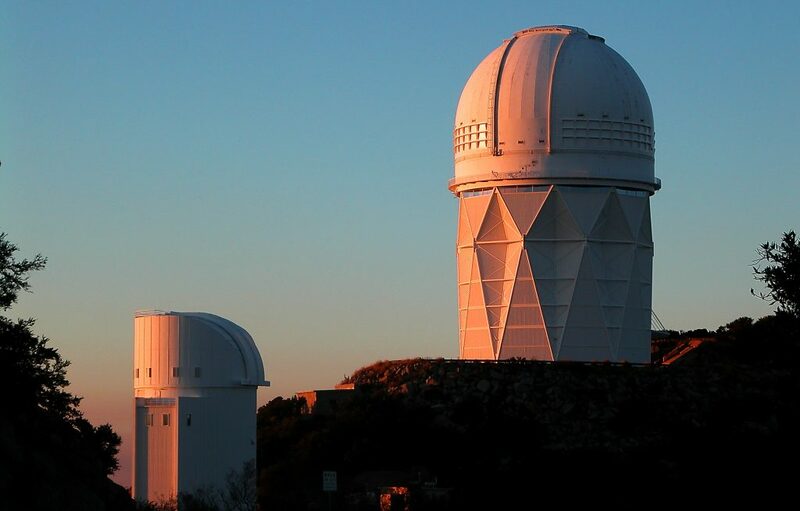 Situated off of State Route 86, Kitt Peak is about a 90-minute drive south from Tuscon, Arizona. For some, exploring the unknown is a lifelong pursuit, asking questions man hasn’t been able to answer for as long as history has been recorded. You have only to tilt your head to the stars to begin formulating these questions. In instances such as this, astronomers are at the forefront of exploration. And while most of us haven’t made a career of such deep thought and complicated mathematics, that doesn’t mean we can’t make our own discoveries of the universe. One of the best ways to do that is to hang out with astronomers for a night at one of their prized sites, Kitt Peak National Observatory, south of Tucson, Arizona. Go there and chances are you’ll walk away in wonder, at peace, and feeling you have discovered a whole new universe. 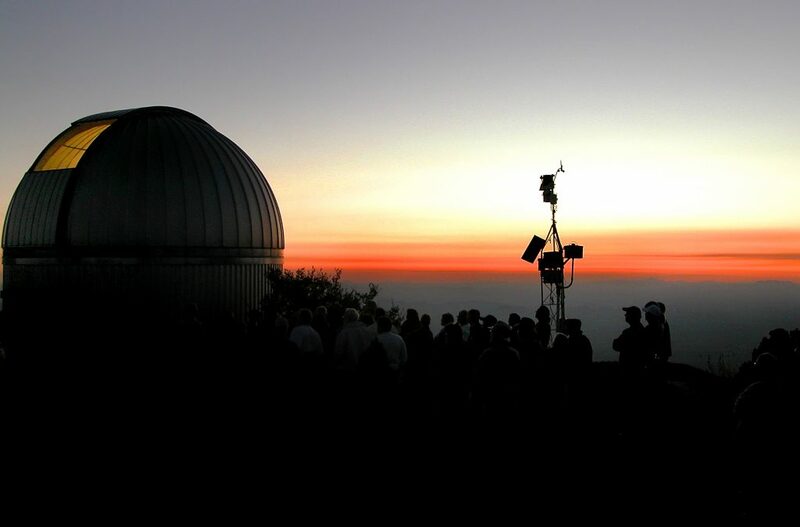 Kitt Peak is where some of the most dedicated and leading astronomers take a pilgrimage to conduct their astronomical research. 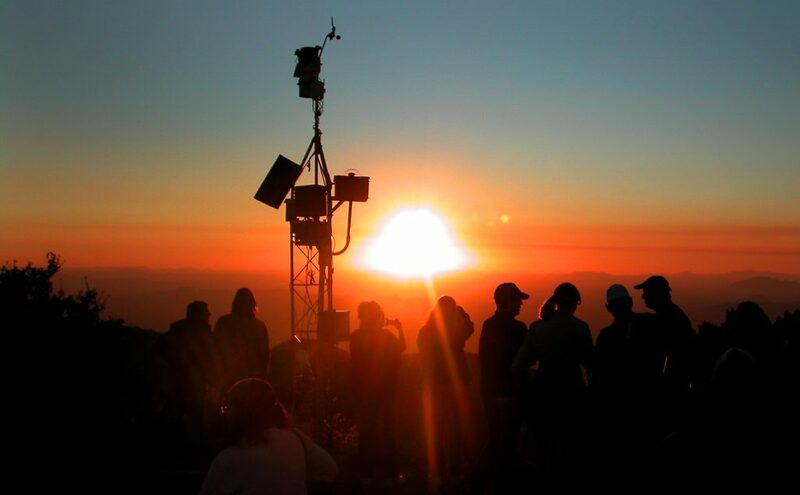 Situated about a 90-minute drive south of Tucson, Arizona, at an altitude of 6,875 feet above sea level, Kitt Peak offers what the National Science Foundation (NSF) discovered as an ideal location for an astronomical observatory in the United States. With generally clear weather, low humidity, little atmospheric turbulence overhead, and minimal light pollution, the peak offers as crystal clear a viewing location for an Earth-based observatory as you could find. In 1958, the Native American Tohono O’odham Nation granted the NSF permission to build the observatory on their sacred mountain. Shortly thereafter, beginning in the 1960s, astronomers and researchers from all corners of the Earth began conducting observations at the peak. Now, anyone compelled to study the stars can trek up the mountain to make their own discoveries, whether an astronomer or not. In recent years, the observatory has reached out to the public by welcoming visitors and offering a night observation program. What may initially surprise you is that Kitt Peak is not just one large observatory. When winding your way up Road 386 to the top of the hill, you will take in a breathtaking view of the surrounding desert before rounding a corner to see a speckling of more than a couple dozen observatories along the top of Kitt’s ridgeline. After parking your car and walking onto the complex of observatories, you find yourself in a college campus-like setting, except that it is more peaceful and with an incredible view. “Campus” is an appropriate term since Kitt Peak is essentially the equivalent of a multi-national graduate and post-graduate university of the cosmos. Astronomers devote years to research and preparation before coming here to conduct their observations. As you might expect, most of these observations are made at night, so the campus feels quite sleepy during the daylight hours. But that doesn’t mean there’s a shortage of discoveries to be made. For example, several telescope observatories are available throughout the day for public viewing, including the 4.1 meter and 2.1 meter telescopes and the McMath-Pierce Solar Telescope. In addition, a visitors center helps educate the public on important discoveries and mysteries of the universe. The real fun, however, starts when the sun sets. It wasn’t until as recently as 1996 that the public first received the opportunity to spend a night stargazing at Kitt Peak. Now the observatory invites visitors to make their own discoveries of the stars hands-on through the Nightly Observing Program. I become one such visitor treated to this unforgettable experience, along with a couple dozen other stargazers. The evening starts with guides providing introductions, offering thought-provoking and entertaining lessons on the stars, distributing the equipment we’ll use for the night, and offering helpful pointers for making our own observations of the sky. Armed with knowledge, a star chart, and binoculars, I’m anxious to get to it. But wait, not too fast: first the sun has to set. The guides walk our group to an overlook facing west to take in one of the most serene and expansive sunsets I have seen. Just as the sun rests beneath the very distant horizon, one by one each telescope on the mountain comes to life, lighting up, opening doors, rotating to the slice of the sky they need to observe, beginning a silent stare into the unknown. So quiet, yet so busy, and so deep, I can’t help but wonder to myself what mysteries of the universe might unfold tonight. Once the sky darkens sufficiently, our guides help us interpret the constellations and view objects through binoculars. I grew up with a telescope, so I already have an appreciation for the advantage of even a simple one, but I’m surprised to find out firsthand how even a pair of good binoculars can make such a significant difference when observing the stars. Clusters, planets, and even other galaxies are seen in much greater detail than the human eye provides, and the helpful tips from the guides make for an even more interesting night. With a view that wraps around to what seems to be nearly an entire half-hemisphere of the Earth, the dusting of light from the Milky Way galaxy no longer appears to be just a faint band across the sky, but truly as galactic and massive as our galaxy really is. I feel as if I am part of something massive with momentous motion, yet silently still in solitude, all at the same time. As the sky’s darkness further deepens and the air starts to chill, it is time to move to the telescope. 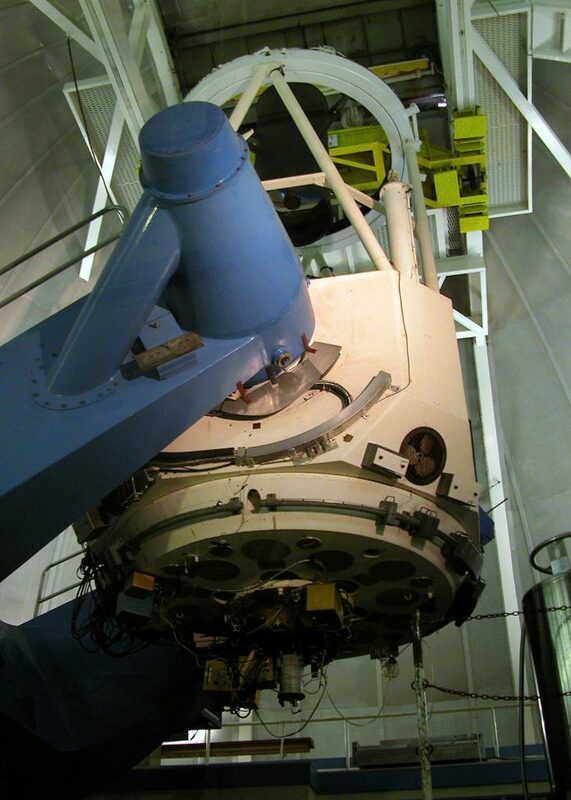 The program allows visitors to observe any number of stellar objects through 16- and 20-inch refracting telescopes. From planets to star clusters, and white dwarfs to other galaxies, our guide uncovers countless interesting and even deep thoughts about the objects we observe. Many in my group marvel at our own insignificance in a universe so unending. As our guides help us unravel cosmic mysteries, I absorb a mountain of discoveries and facts connecting me to the unknown. I don’t want to leave, but eventually our tour of the universe ends. It is time for visitors to creep down the mountain in cars without headlights to keep the sky as dark as possible for the numerous astronomers still making their discoveries. As I slowly make my way down to Earth’s floor, I relish the views making me feel like I was on the top of world, but the top of only a very small world. As one of our fellow stargazers, Margaret Neudorfer, points out, the experience of Kitt Peak, “made me feel very small in this huge, huge…” --- “in the whole scheme of things,” her friend Debbie Oxner completes. Agreed. In my life of hustle and bustle, a peaceful yet inspiring night on this sacred peak makes for a perfect decompression and a rekindling of that same wonder and excitement I had long ago that first night I gazed up at the stars through my very first telescope. Then, now, and always, the universe is ours to explore. The cosmos of Kitt Peak is ours to discover. 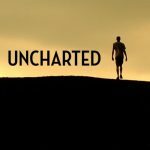 We are a group of explorers that were frustrated with the insane difficulty of finding essential information and resources for exploring the world's off-the-beaten-path locations and activities so we founded Uncharted. We exist to help you more easily explore whatever is uncharted to you. Languages: Our team speaks the following languages: English, Spanish, Portuguese, Chinese.